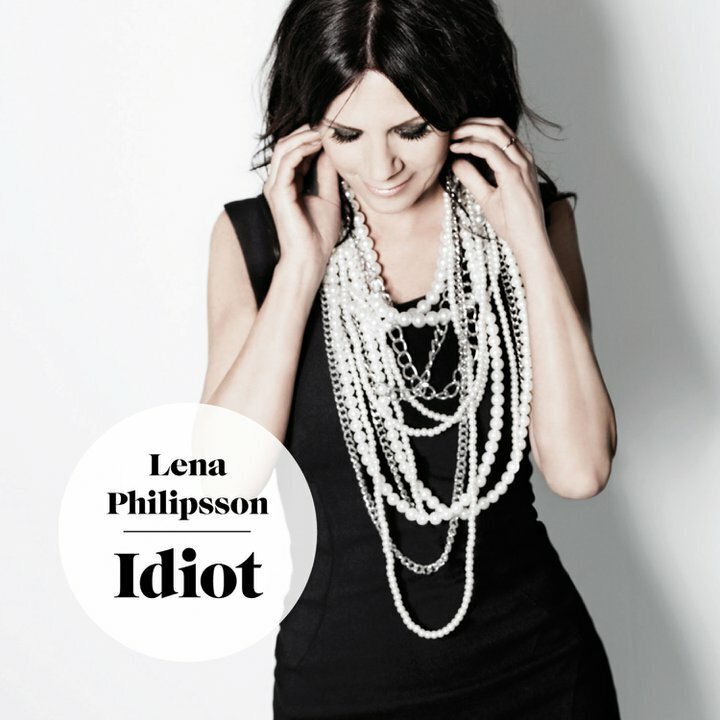 Click here to check out Lena Philipsson’s new single, ‘Idiot’. It’s a really classy bit of pop, very mellow but upbeat at the time. It’s not had great reactions but I like it. If anything, I just love the way she sings ‘Idioot’. I might start saying that now. Lena is a huge pop institution in Sweden by the way, she’s been around for a crazy amount of time, and she’s represented Sweden in Eurovision.